As you all know, my usually clear(ish) skin has recently been beset by a bout of spots and dryness. I tried everything I could think of to improve it but nothing worked. Old spots were replaced by new spots (often in an efficient 'layering' technique), and my skin continued to be dry and temperamental. 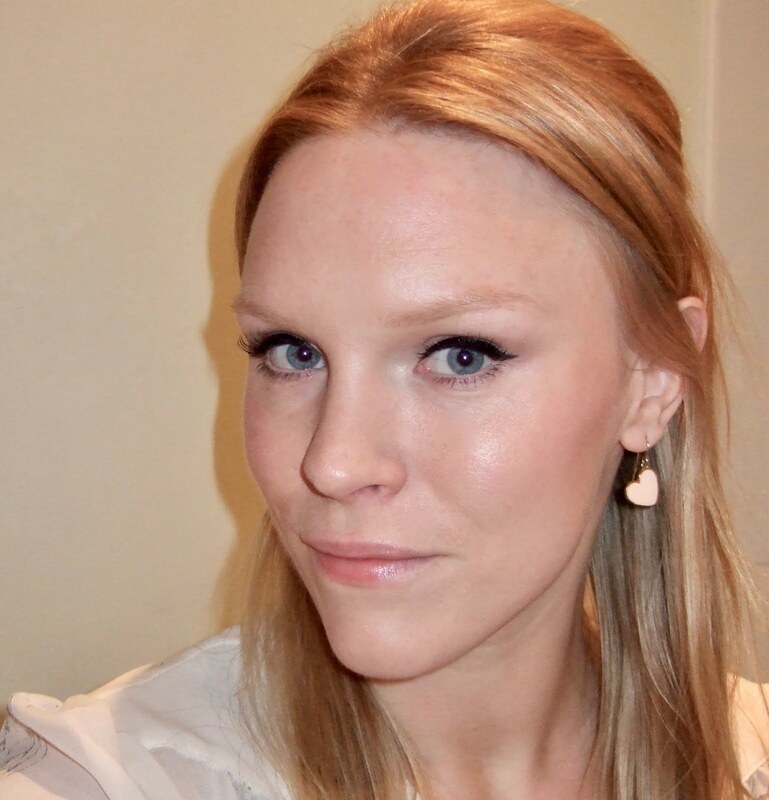 Liz Earle have been sending products out to a few bloggers recently, and I was lucky enough to be contacted by their PR. What I received was essentially a care package for my skin. I could have wept as I caressed the mint green tubes and bottles, whispering to my spotty chin, 'everything's going to be ok now'. I immediately set about using all of the products, and I will review the range in more detail in a few weeks. What I can tell you is that my skin looked better within two days. The award winning Cleanse & Polish Hot Cloth Cleanser is the absolute star of the range: the combination of gentle, cream cleansing and the exfoliating muslin cloth really buffs and stimulates the skin. I used this cleanser in my third year at university, some six years ago. I liked it then, but my skin was so bad at the time, a course of Roaccutane courtesy of the dermatologist was the only thing to eventually sort it out. The Superskin Moisturiser has also been a godsend; moisturising like nothing else. I love the fact it includes rosehip oil, known for its scar-fading and healing properties, as this will help to repair the damage from my recent outbreak. Other products that have been nurturing and caressing my skin back to life are Chantecaille's Jasmine & Lily Healing Mask and Biodynamic Lifting Mask; both of which were given to me by the very lovely Katy at Make-Up by Katy. I'm going to be writing reviews for her site soon, but in the mean time I must tell you how much I'm loving these masks. The Healing Mask feels super soothing and hydrating. My skin drinks it up so thoroughly there's virtually nothing left for me to remove. 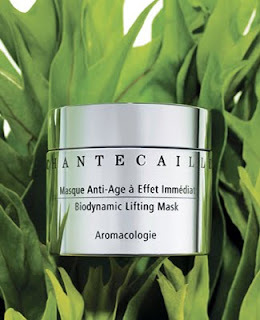 The Lifting Mask really perks up my complexion and, according to the Chantecaille website, 'increases skin's hydration by 50% within six hours'. It certainly feels like it works. After using these products for only six days, my skin has already improved remarkably. Dryness is less, no new spots have appeared and the marks from the old ones are beginning to fade. Hallelujah!